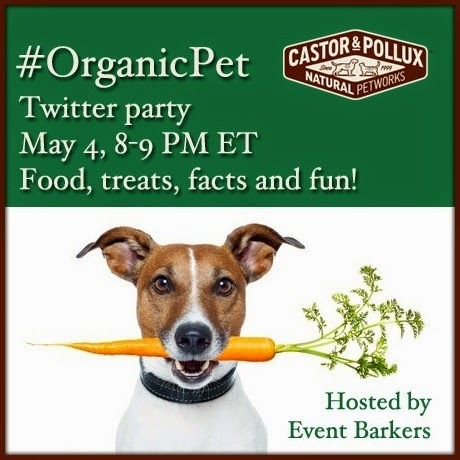 We've been busy getting ready for the #OrganicPet Twitter Party with Castor & Pollux on May 4. And Rocco's been having a great time sampling some of the giveaway items. 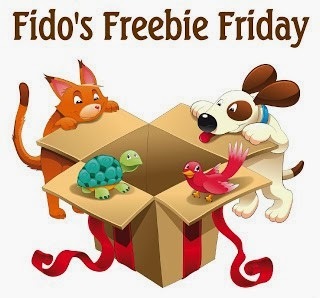 You can still RSVP for a chance to win three awesome pre-party giveaways (each valued at $70) by entering via the giveaway widget at the bottom of our RSVP post.